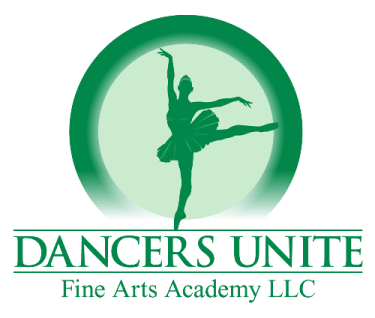 If you are looking for competitive dance in Charlotte, NC then check out Dancers Unite! We offer a great program with multiple teams, from 5 year olds to 18 year olds! Students compete in such styles as lyrical, jazz, hip hop, tap and acro. 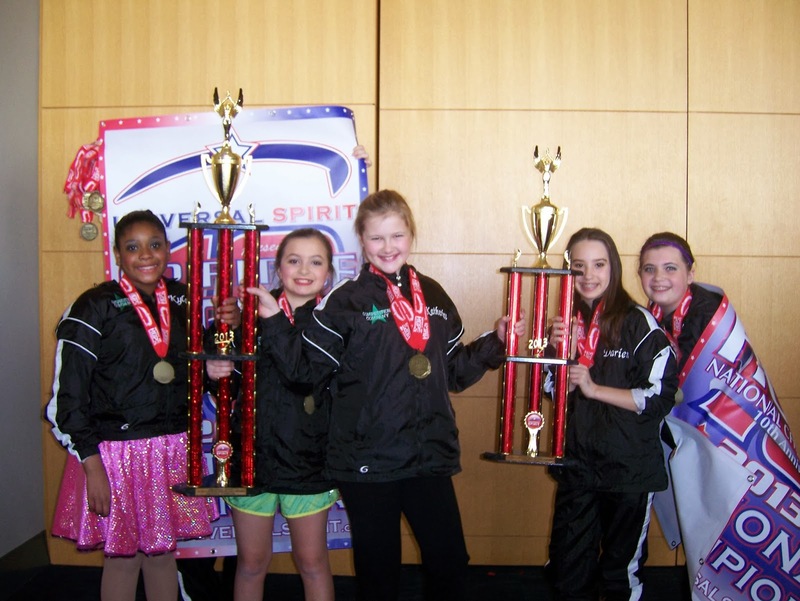 We’ve won numerous platinum awards, overall & grand champion awards & individual titles for our soloists. 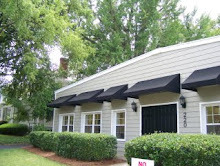 We’ve achieved this while maintaining a positive atmosphere that is meant to build children and teens' self-esteem. We believe in a team first attitude, where students work together to achieve greatness in dance! If you are interested in you or your child joining our team, check out our Competition Dance Program Page.